It's against United States law for charities to act in the interests of individuals or businesses. That is, it seems, unless your name is Hillary or Bill Clinton. 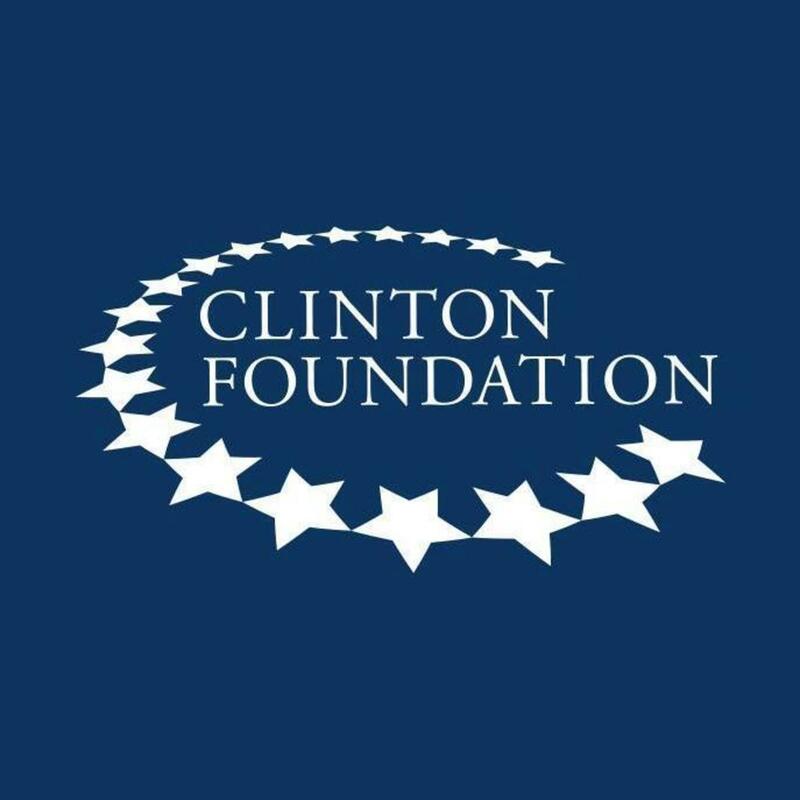 Hillary's family foundation, The Clinton Foundation, is currently under heavy fire in the court of public opinion; the charges this time around are being described as influence-peddling to outright extortion, depending on who you ask. The problem for the Clinton's in this case is the ironclad credibility of the data. The most recently released information is not the product of a Republican witch hunt or anti-Clinton smear campaign, but instead comes from an in-depth look at State Department e-mails and former Secretary Clinton's calendars. The current investigative report, compiled by the Associated Press, discovered an un-naturally high correlation between individuals who made donations to her private foundation and those who eventually met with the former Secretary of State. Also, there is proof that charity officials sought access to State Department personnel while Hillary was in charge. Of course, this abnormally high correlation isn't proof of any wrongdoing, but makes many people ask questions about what was really happening. It also demonstrates how easily she could have manipulated the system for her own personal gain. This is not the first time questions have emerged about the Foundation's influence on American policy. Last year, another study revealed that foreign governments that had donated to the Clinton Foundation ended up receiving a boost in arms export authorizations from the Clinton-led State Department. The Secretary of State is the key person who oversees the sales of arms abroad. The State Department is responsible for managing all government-to-government transfers of military equipment to other countries. Many of the "donor" countries including Saudi Arabia received boosts in arms classified as “toxicological agents” as they worked to crush pro-democracy protests during the Arab Spring uprisings. A Saudi deal which gave the Kingdom the F-15 advanced warplane, was one of dozens of arms sales approved by Hillary Clinton’s State Department that placed US weapons in the hands of governments that had also donated money to the Clinton Foundation. Under Clinton's leadership, the State Department approved $165 billion worth of arms sales to 20 nations whose governments had given money to the Clinton Foundation. The Clinton-led State Department also authorized $151 billion of separate Pentagon-brokered deals for 16 of the countries that donated to the Clinton Foundation. Under federal law, foreign governments seeking State Department clearance to buy American-made arms are barred from making campaign contributions. 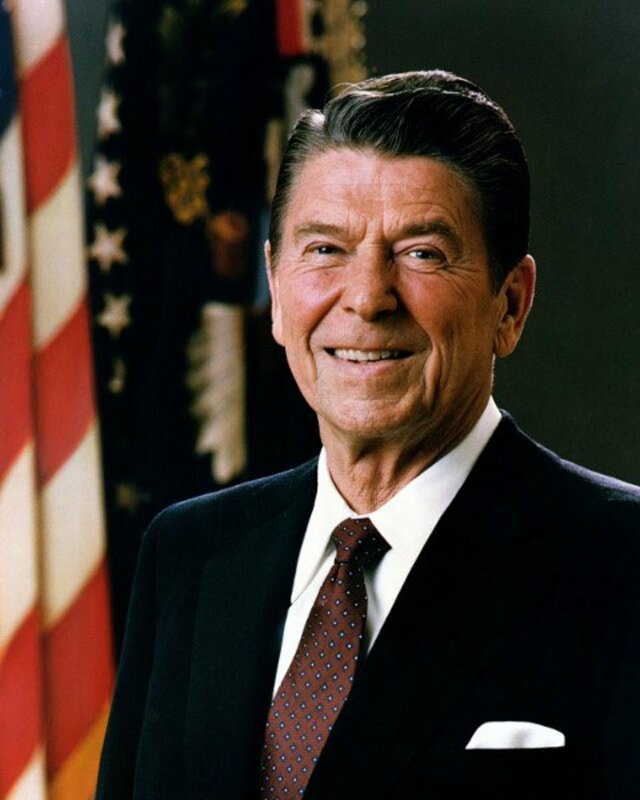 This policy is aimed at preventing foreign interests from using cash to influence American national security policy. However, nothing prevented them from contributing to a "so-called" philanthropic foundation. 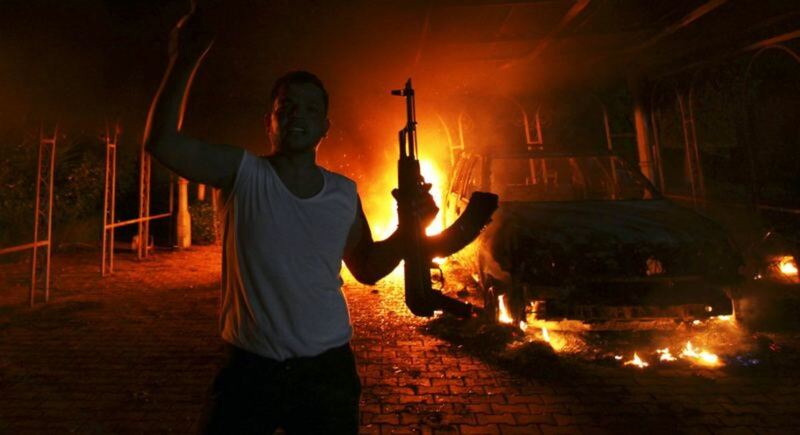 There are still many Americans who tie this loose arms-dealing strategy of the Clinton State Department to the tragic events in Benghazi; which saw our Ambassador among others horribly murdered. Since it appears that through the Foundation that Hillary was profiting handsomely, it would explain why Secretary Clinton was so quick to divert the blame for the assassinations to an old video Instead of the facts. The current Associated Press investigation was focused not on nations, but on individuals who coordinated with the State Department. The investigation found that over half the people who got face time with or phone time with Hillary Clinton while she was Secretary of State shelled out serious money to do so; their donation to the Clinton Foundation was their golden ticket. Current figures show at least 85 of the 154 people who got access to Clinton donated or promised to back Clinton Foundation programs, either personally or through businesses or other groups. Combined, these "donors" shelled out as much as $156 million, with 20 "investing" more than $1 million. The 154 individuals who met or spoke to Clinton did not include federal employees or foreign government representatives. Also revealed in the journalistic investigation were multiple touch points between the State Department and the Clinton Foundation. A fact which is raising multiple red flags across the media and both Political Parties. While Clinton was Secretary of State, most of her key staff had a counterpart across the asile to facilitate donor meetings and we've seen employees moved seamlessly from one group to another. 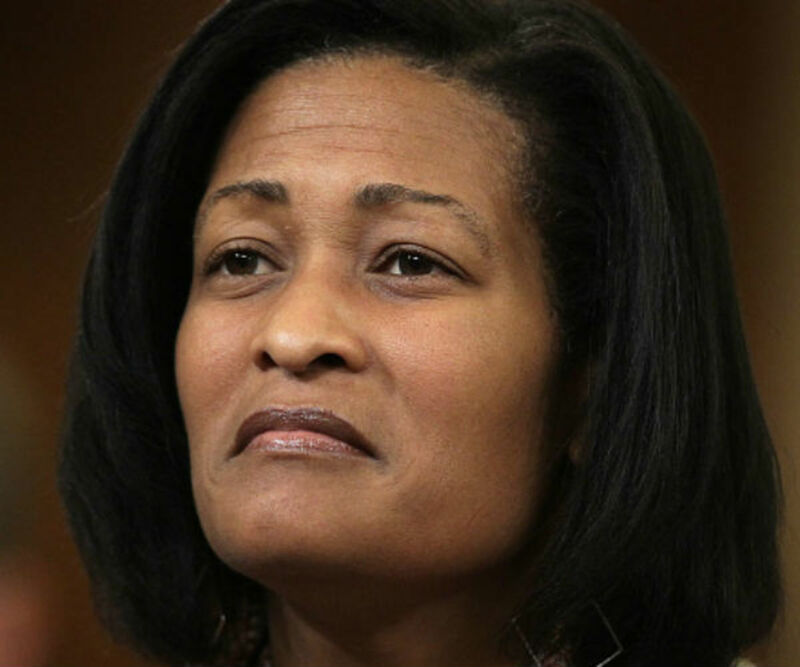 Her top aide, Cheryl Mills, had extensive communication with Laura Graham, the Clinton Foundation Chief Executive Officer at the time. No one knows exactly how many total phone calls were made, but we are sure that she left 148 voicemails for Mills. No other individual or group come close to the volume of calls to Mills. Exposing the connectivity between State and the Foundation offers evidence of pay-for-play politics and once again questions the character of Mrs. Clinton. 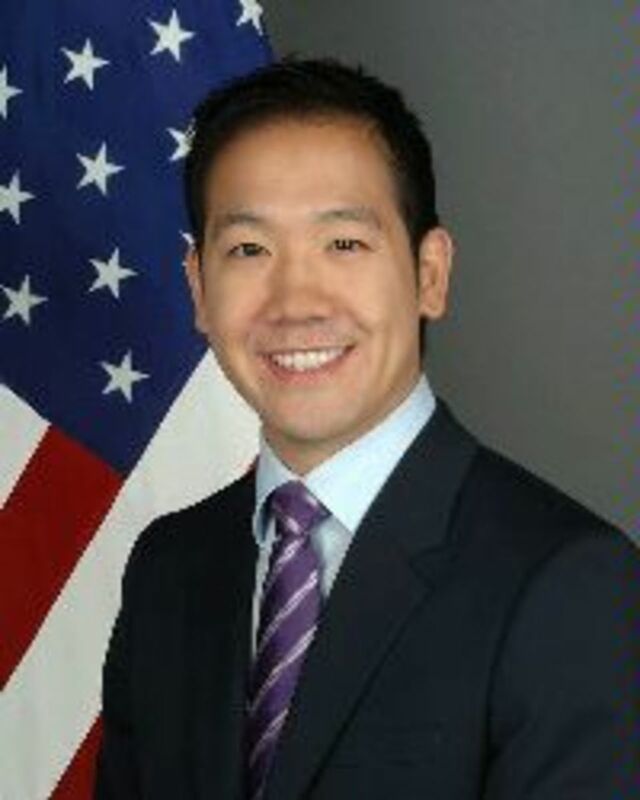 Current Clinton national finance director Dennis Cheng has emerged as a past middleman between the Clinton Foundation and the State Department for sharing donor information. Cheng worked at both organizations, going from State to the Clinton Foundation and finally back again. It was his job to communicate with another aide, Huma Abedin, to keep Secretary Clinton briefed on who made contributions so she could "thank" them with invitations to important events. What's been the surprise of this investigation, is just how effective Cheng has been as a fundraiser and for keeping under the radar. As one of Hillary Clinton’s top campaign fundraising directors we'd expect to have seen his name is some of the prior communications or e-mail scandals. In addition to working with Cheng, Huma Abedin managed other key relationships between potential donors, Secretary of State Clinton and the Clinton Foundation. The con was quite simple; when individuals wanted meetings with Clinton, Abedin would first deny the meeting but also introduce them to the Clinton Foundation. Soon thereafter, the Foundation would accept a donation and almost like magic, access to Clinton was granted. In over a dozen documented e-mail exchanges, the evidence that large donors to the Clinton Foundation were granted access to Mrs. Clinton can be seen. The amounts ranged from $25,000 to $10 million. 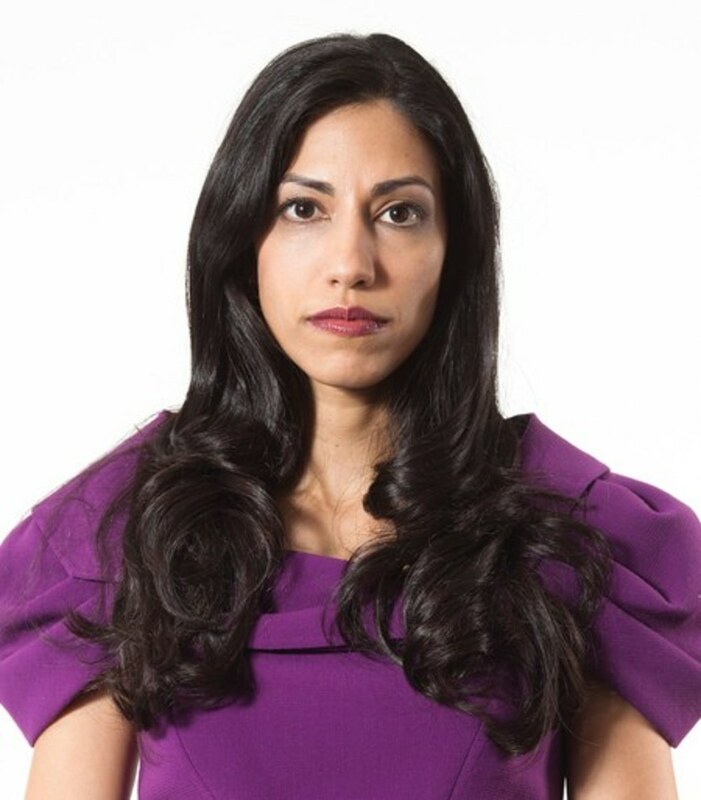 In Abedin’s June deposition to Judicial Watch over the Clinton e-mail scandal, she conceded that part of her job at the State Department was taking care of 'Clinton family matters.' Exchanges between Abedin and Foundation Director Band reveal that when Crown Prince Salman of Bahrain requested a meeting with Secretary of State Clinton, he was forced to go through the Clinton Foundation for an appointment in the method shown above. Abedin then told Director Band that when she went through normal channels at State to schedule a meeting, Clinton declined. After Band intervened, and a donation was made, the meeting was set up within forty-eight hours. In this case, it's very clear that the Crown Prince was paying for access, a clear violation of the law. With such coordination between the two entities, Mrs. Clinton's schedule was always full. It's become evident that many of those meetings with Clinton Foundation donors seeking her help in matters that were highly suspect. In 2009, she hosted a breakfast meeting at the New York Stock Exchange at which Blackstone Group chairman Stephen Schwarzman also attended. The very next day, according to Clinton e-mails, the State Department was working on a visa issue at Schwarzman’s request. Of course that was only after Blackstone donated between $250,000 and $500,000 to the Clinton Foundation, and eight other Blackstone executives also gave between $375,000 and $800,000. Blackstone’s charitable arm also has pledged millions of dollars in commitments to three Clinton Global Initiative projects. Seems to have been quite the expensive visa problem. Another donor, Muhammad Yunus, an Economist from Bangladesh and Nobel Peace Prize Winner met with Secretary Clinton three times. He also later spoke with her by phone during a period when the Bangladeshi government was investigating his oversight of a nonprofit bank; pressuring him to resign. After his meetings with Clinton, the State Department warned the Bangladeshi government that “we do not want to see any action taken that would in any way undermine or interfere in the operations of the Grameen Bank." Despite his finally being outed on corruption charges, Hillary Clinton’s Department of State awarded him at least $13 million in grants, contracts and loans. Funding was murky, coming 18 separate agencies. 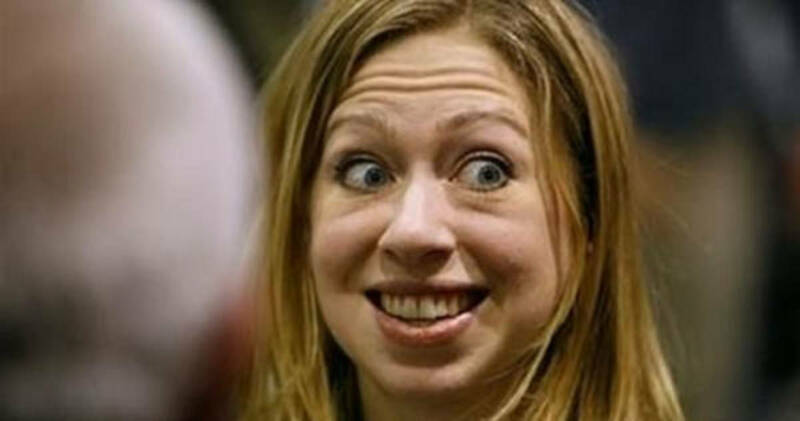 Another strange revelation revealed was Hillary's daughter Chelsea's use of a fake name when corresponding with her mother. Chelsea, the current Vice Chair of the Clinton Foundation has also been connected to the name, Diane Reynolds, among other things. It almost seems as if having an alternate and secret identity is in vogue with the Democratic Party. Think of Carlos Danger; Huma Abedin's husband Anthony Weiner was caught using that flash name while in a sexting scandal. Or Richard Windsor, an alias used by EPA Chief Lisa Jackson to hide facts from the American people. Former Attorney General Eric Holder actually used the alias Lew Alcindor on documents to shield his identity. This investigation has shown multiple conflicts of interest between the Clinton Foundation and the United States government. In what is seeming like the fears of the past coming to light, America is seeing firsthand and at the highest level of government how people manipulate the system for their own gain. You see, these were the concerns many people and government agencies had the moment Hillary was appointed to the State Department by President Obama. Even though she had no formal role with the Foundation, the possibility of foreigners thinking that the Foundation was a pathway to influence was quite evident. In fact, evidence shows Hillary Clinton operated on the same thought process. Before her acceptance of the position, President Obama had the Foundation sign a memorandum of understanding, or a set of rules, they would abide by. Under the terms of that agreement, the Foundation would report who its donors were in order to avoid the appearance of conflict of interest. The exact amounts of donating would be kept hidden, listing ranges instead. The agreement was signed in 2008 for the Foundation by Bruce Lindsey, a longtime Clinton adviser and the foundation’s CEO, and by Obama adviser Valerie Jarrett for the presidential transition team. The big questions are still looming as the story is slow to emerge in the mainstream media. Even with the extra time her faithful friends are in media giving her, she's not been able to deflect any of the story. Some things to note are that meetings between the Democratic presidential nominee and Clinton Foundation donors do not violate the legal agreements Clinton signed. However, the evidence is evident that a donation was certainly beneficial, and in some cases absolutely necessary. As our Secretary of State, Hillary Clinton was supposed to be representing the U.S. government in foreign policy. But what's been discovered is that she’s using extensive resources and spending a lot of time taking calls from individuals not representing any nation in an official capacity. Her State Department was doing favors for very wealthy and politically influential foreigner. Under department protocols, a Secretary of State would not to be doing favors for those types. It seems Hillary Clinton's State department took care of them only because they were donors to the Clinton Foundation. In an attempt to divert negative attention, the Foundation announced it would ban donations from corporations and foreign countries if Hillary were elected president. This backfired rather quickly, prompting conservatives to ask, If it will be considered a conflict of interest if Hillary gets elected president, then why wasn’t it a problem when she was secretary of state? Additionally Bill Clinton had pledged to stop giving paying speeches and would resign from the Board if Hillary wins. The mere fact that the Clinton's are making so many pledges demonstrates just how hard they expect this to impact voters this November. The Clinton's are experts at damage control, but they been under fire for so long and on so many topics, one would expect things to come off of the wheels, and rather soon. The Clinton Foundation has a long record of doing good things around the globe, even if they did so using funds from terrorists and countries which have terrible human-rights records. Many expect it to fold outright and any remnants will be forever surrounded with the negatives found in this expose. Nonprofits have nearly no obligation to publicly reveal who gives them money but when it's coming from individuals who are getting face time and countries which expect policy decisions to go their way, "we the people" will have our say. 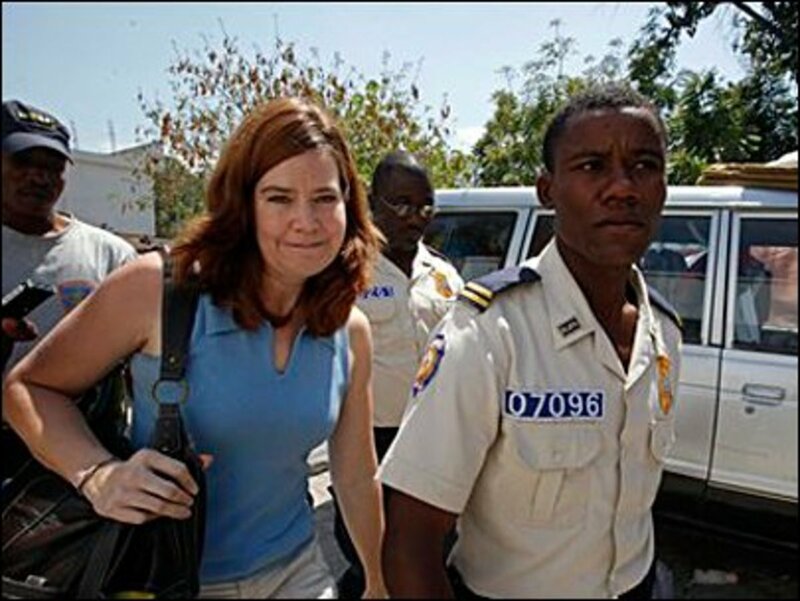 Hillary Violated State Department Policy to Get Convicted Child Trafficker Out of Haiti. Activist Found Dead. 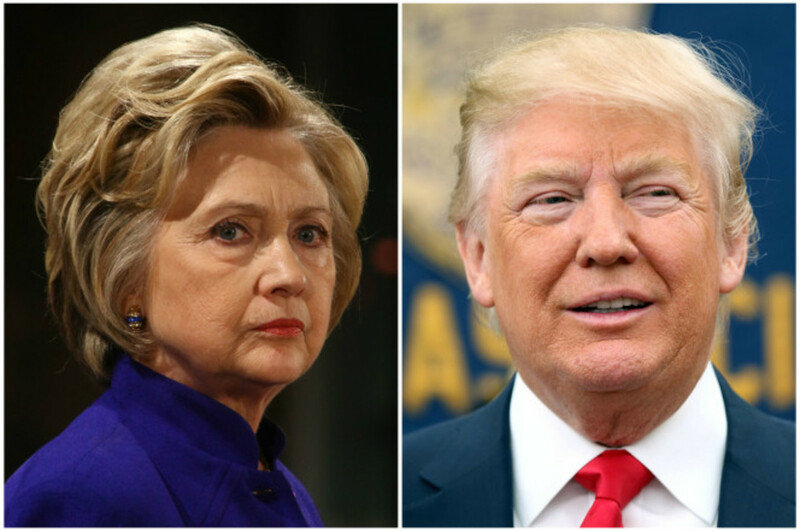 Trump or Clinton? Who Can Claim the Moral High Ground? How's "they are nice people, I don't want to hurt them" make you feel now? Yes, we can't let federal crimes go unpunished no matter who commits them. Are wew a country of laws or not. Between illegal immigration (Trumps flagship) and Hillary it looks like not. 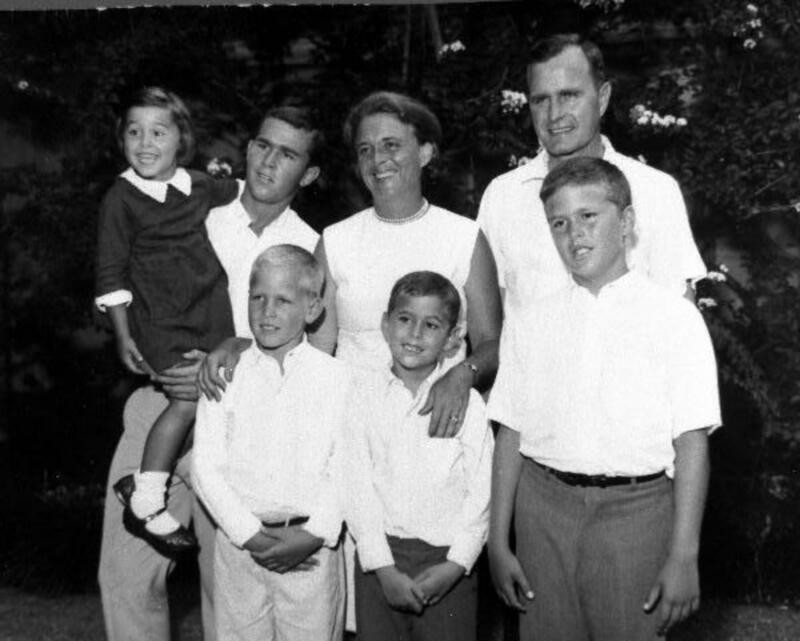 I'm no fan of George Bush or the Bush family. I blame GHW for giving us the Clintons, Bill won with only 40 some %, not even near a majority of the vote, and I honestly believe he had his son go into Iraq as payback for Sadaam's assassination attempt on GHW. We were so ill equipped for waging that war. "It seems the rich and powerful will always look out for their peers." And that for these people "the rich and powerful" (you might say those who ARE above the law) it's all about them and never their constituents. 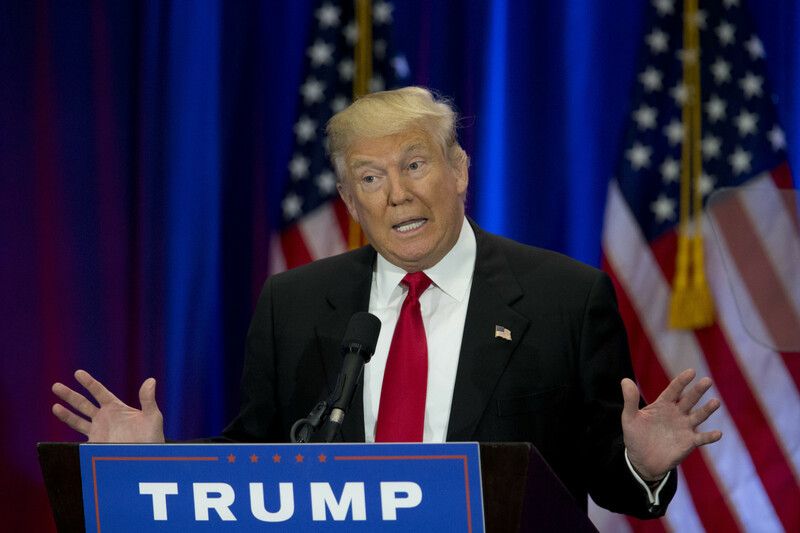 Trump gave many, many speeches about all the crimes he declared Hillary committed, almost always making the point that many people have been put in prison for far less, over and over he said these things. I heard a compilation of all his clips on the Larry Elder show and by the end I was boiling about the fact he claims these are nice people and he doesn't want to hurt them? The truth is Trump doesn't have the power to prosecute her, that is the jurisdiction of the DOJ. What he should be saying is "if Hillary broke the law it's not my job to prosecute her, that is up to our legal system and the investigations of evidence of criminal activity." If he handled it this way then the truth can be ferreted out, people can be brought to justice who need be and given the same justice others who have committed far less crimes have been given. No one will ever be able to say the investigations were a witch hunt again. After being prosecuted and the truth revealed if Hillary were to be convicted of crimes and Trump still wants to be nice and "not hurt them" he does have the power to pardon them. But at least justice for the things she AND HER COHOIRTS have done will be proven. I admit Trump is shrewd and may just be trying to buy political clout with the Democrats for now until Obama is out of office while the investigations are still ongoing and in the end maybe he will allow justice to prevail but honestly, I doubt it and I'm bracing for more of this sort of PC, because thatis what saying the Clintons are nice people is and I thought he was fed up with PC....appears to me he is really like all the rest, just says what he knows will get him votes or favor while having NO consideration for what his supporters really want.We will see. Good to know....Thanks for the positive feedback. Paula - the faithless elector approach is the Dems last symbolic attempt to stop Trump - 157 attempts of faithless electors have occurred in the history of the nation - none have ever decided any election for President. My guess is that none of the Republicans will go against Trump - 37 would need to reject hm to get the job done. Unfortunately, that would only send the decision to Congress who would put him in anyway. It wasn't set up to switch the election to the loser. If and it's a big IF, say 10 or more do go that route, it will most likely open the debate for changes to the Electoral College but no much else. Even those who showed some discomfort with Trump are starting to come around as he announces more cabinet picks and they can see that for a change they'll be in the Winning team. 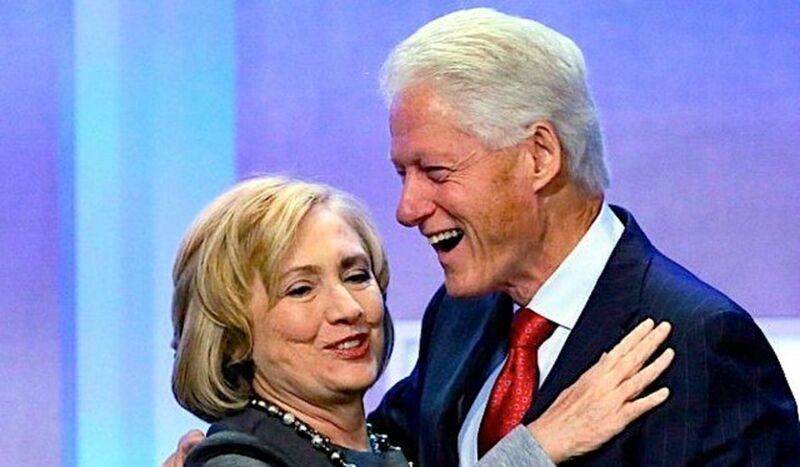 I think Trump is making a smart move - her political life is over, the Clinton Foundation will fade into memory, and neither she nor Bill will be relevant ever again. What does he have to gain? What does he have to lose? I'm betting the loss part would be greater as she is a Democrat. Let the hag die a slow death from alcohol poisoning or one of her other vices. jack.....Personally, I believe it's more a matter of DT not being the obnoxious creep the Dems want to make of him. I believe he just can't bring himself to kick someone while they're down. 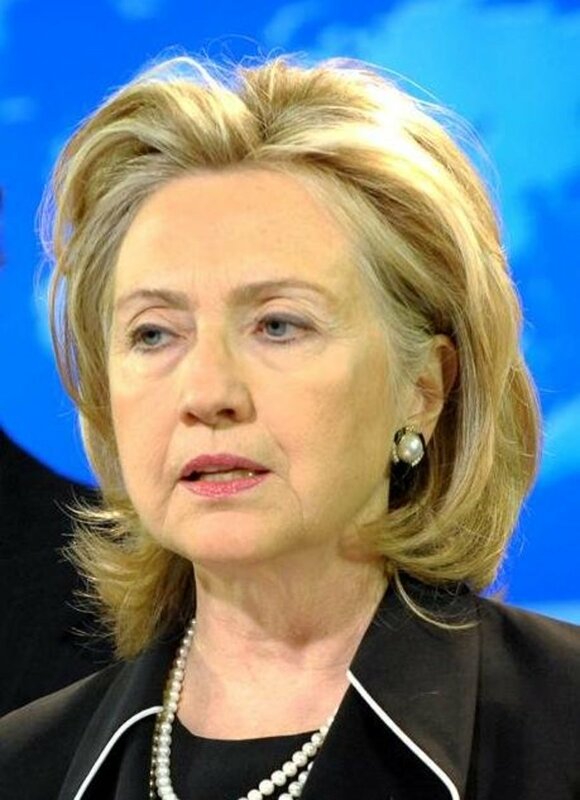 At this point, Hillary can't feel any worse than she does now. I predicted this before the election. It seems the rich and powerful will always look out for their peers. Ralph & Crew....What do you make of this? Strike that, I meant infallible. What's karmal have to do with it? K A R M A I really need to wear my glasses. "Think about it: Hillary Clinton pre-sold the Presidency to international "investors" who funded her foundation and her campaign to the tune of over a billion dollars in all. Much of this money came from nefarious international operators who don't take "oops" for an answer. My guess is that before long, they're going to demand their money back. NOW. That's why I wouldn't be surprised if there was a price on Hillary's head. Again, I'm not condoning any of this, just analyzing the reality of the situation. 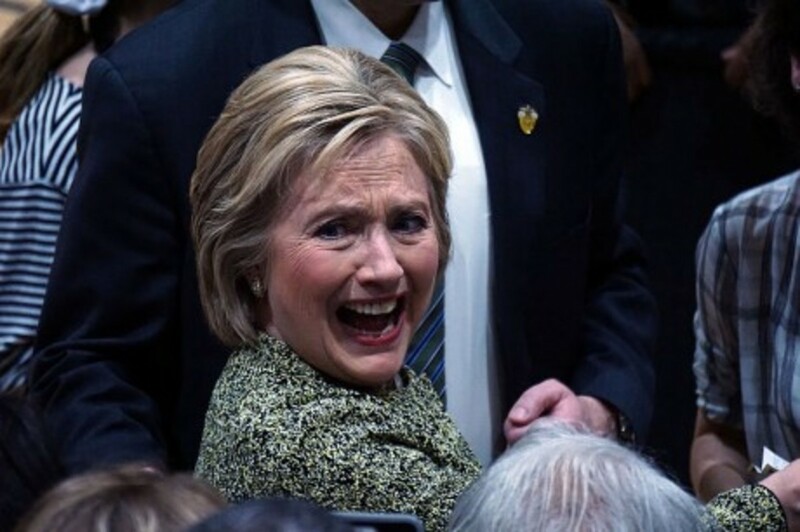 Hillary should have known, of course, that the real risk of dealing with violent, dangerous globalists is that sometimes they turn on you... especially when you lose the election you promised them you'd win. Instead of all the political favors and backroom deals they were expecting to get from Clinton, they instead got President Trump who hates corruption so much that he just banned all his administration staffers from being lobbyists for five years after they leave! I'm astonished that nobody in the media is talking about all this, but I wouldn't be surprised one bit if Hillary Clinton turns up "suicided" one day soon. After all, it's the same tactic the Clintons used to eliminate their own political enemies for decades." HOW do these people wiggle their way into politics & positions of power? They haven't the brains to come in from the rain! RJ.....Yes, yes and yes. I agree with your very well-written, accurate hub. Big deal for us, I guess. I can agree with you and the others who have commented and also with whatever percentage of Americans can add 2 + 2 and know the Clintons are their very own Industry of Crime & NO punishment.....ever. Sad as it is and to the point of insane at this juncture, we have to clearly see now that this is the way it is and always will be. Do you see anything but the fact that we are not only smack dab in the middle of the most corrupt system imaginable but that we have no hope?? and speaking of Princess Huma....see where her Goofy hubby has made the news again......sending out texts & photos of his wiener (Yuk, no thank you Mr. Wiener!) and of all things, his toddler son is in the pictures this time. Hello CPS??? At least we can understand why Hilly and Huma are such close buddies. They're both married to stinking sleazebags of the worst kind. What a fine sisterhood. I wonder if they argue over whose husband is a bigger pig than the other? I'll leave it to you and the others to stay informed and maintain "hope." I can tolerate no more of what is right in our faces, yet there are those who do not, cannot and will not see. I'm much too worn, tired and thoroughly disgusted. Keep up the wonderful work, Ralph. Your articles are always A+ ! Jack - thanks for reading and sharing your thoughts. 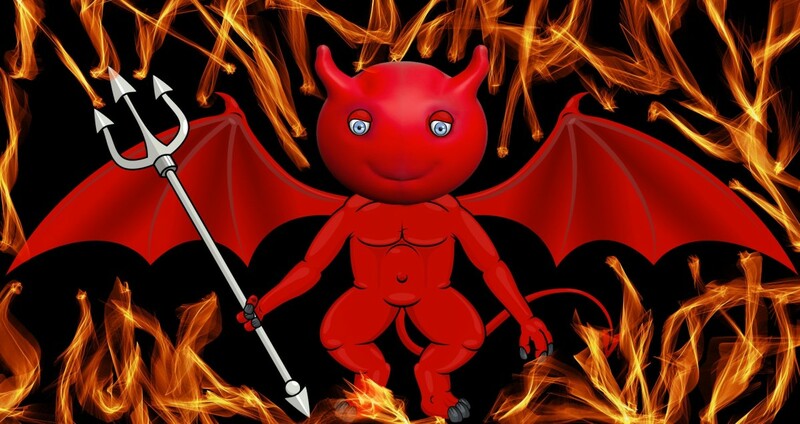 You make a good point about the whole tax-exempt charade. Perhaps real campaign finance reform would be to do away with all exemptions and let the chips fall as they may. If this problem were about anyone other than the Clintons, they would be in jail, The fountain is a corrupt conduit for the Clintons. Great hub. Where there is smoke, there usually is fire. The Clinton Foundation is no exception, regardless of what the Clintons want you to believe. Good summary on this problem. My personal feeling is that all private foundations should be non-tax exempt organizations. This 501c is a ruse. If someone wants to do good and feels so strongly, they should foot the bill totally and not ask the taxpayers to subsidize them.